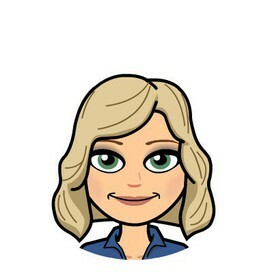 Library Media Specialist at Chapin Elementary. Loves books, technology, and finding and sharing information! 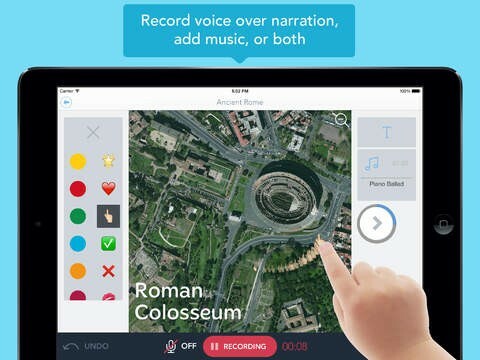 Create talking photos, videos and slideshows with your voice. Read reviews, get customer ratings, see screenshots, and learn more about Shadow Puppet Edu on the App Store. Download Shadow Puppet Edu and enjoy it on your iPhone, iPad, and iPod touch. Download the NEW Shadow Puppet EDU app from the App Store on your teacher iPad and start playing today! The new Shadow Puppet EDU version has all the functions of the old Shadow Puppet, plus new options as well. Creating a puppet: Pull in images and videos from the web or saved images from the camera roll. Arrange images in the order you want them. Zoom in and out of images while you record voice and advance between slides. Draw attention to certain areas by tapping while you record. A yellow star will appear. 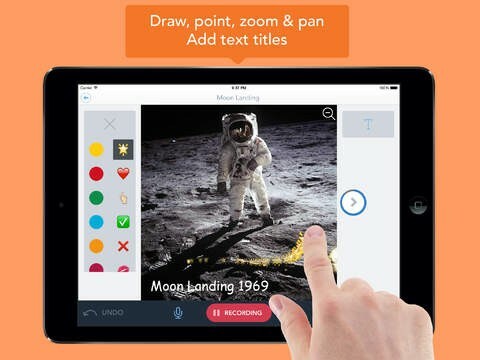 Students can also annotate over pictures with animated text as well as add music to the Puppet. Click on the clipboard icon in the upper right hand corner. Email, Copy Link and More will be used the most. When any of these options are chosen a screen will pop up and say, Grown Ups only. The first time you share a puppet, you can choose to turn off the age checking (pop up). If you choose More, you can open the Puppet in Google Drive, iMovie, Edmodo or Dropbox if those Apps are installed. Embedding puppets: After a Puppet is emailed to you, click on the play button from your email and choose the "link" icon. You can then copy and paste the embed code into your website or blog. Deleting puppets: Once you have checked your email to make sure you have received the puppets, delete them from within the Shadow Puppet app to reduce clutter. Sequencing - Tell about a process or event by using transition words (e.g., schedule for the day, timeline of historical events, etc). Summarizing - Take a picture of the book cover. Students record a summary of the book. Reading fluency - Students record themselves reading the text. Persuasive writing - Students develop persuasive writing and speaking skills. Creative storytelling - Students work together to develop a story, take photos, and record a narrative. Self-published authors - Students write, illustrate, and record original stories, poems, or ABC books. Book Buddies - Students record books to share with others. Book critic - Students find images related to the book being reviewed and state their reasons for or for not recommending the book to others. Be careful not to give away the ending! Readers theater - Student draw pictures to match their assigned part of the story. Order the pictures and have students record their lines. Research presentations - Students pull in photos of their research subject and share related facts. Interactive art gallery - Students share the inspirations or artistic methods behind their artwork. About Me presentations - Makes for a fun beginning of the year activity. Show and tell - Students share interesting things related to the curriculum being studied. Science experiments - Create step by step directions of how an experiment progresses from start to finish. State whether the hypothesis was or was not supported. How-to tutorials - Create step by step directions for how to achieve a desired outcome (e.g., how to make cookies). Community & culture - Create slideshows of community workers or leaders, holidays around the world, or cultures and customs. Primary sources - Students locate primary sources appropriate to the time period being studied. They record their "I wonder" questions or observations of the original photos/documents. Geometry scavenger hunt - Students take pictures of math found in their daily environments (e.g., shapes, angles). Math word problems - Students create word problems such as, "In this photo there are 3 red blocks and 2 green blocks. The total number of blocks is 5 because 3 plus 2 equals 5." 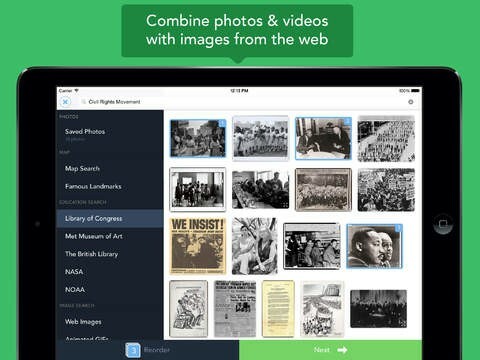 App smash-up - Use with PicCollage, Popplet, or other image-creation apps to pull in student-created images for commentary. Click here for more info about Shadow Puppet.